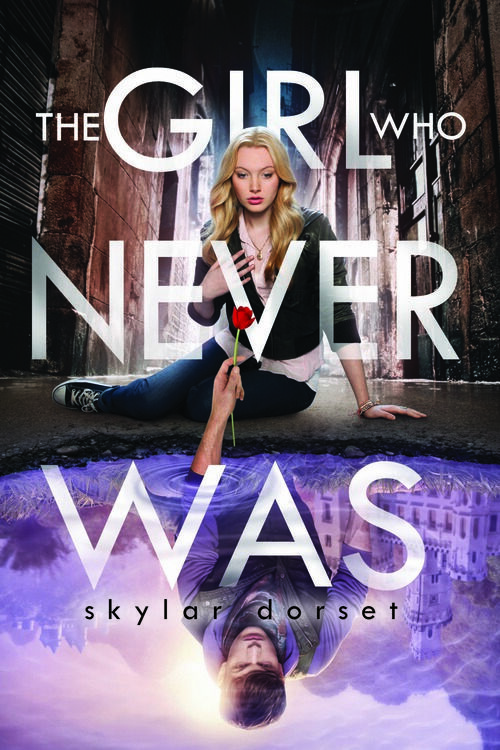 The Power of Words + WORDLESS ARC Giveaway! Since I’m writing books about the (super-) power of words—people with the ability to speak and have their words literally manifest in real life—and since I’m, you know, a writer, it’s always fun to think about words and why they fascinate me. I think it boils down to this: words are powerful. From a simple sentence, a whole world of ideas can be born. And they can be used for good or evil: inspiration, lies, love, hate. I’ll be frank with you—I started out on the evil sides of things, back when I was five years old. I was a habitual liar. It was a revelation that I could open my mouth, say something, and have people believe it was true when it was anything but. As a generally powerless kid (like most) who was told when to go to bed, take a bath or eat my vegetables, I suddenly discovered I had immense influence. Did I eat all of the candy in the cupboard? No. Was I sick and needing to stay home from school? Yes. Did I draw a treasure map on the couch in permanent marker? No sir-ee. Did I live on a farm populated with a ridiculous menagerie of animals? Why, yes I did. I felt like a god. Of course, some people didn’t believe me, but they just exchanged knowing looks with a nearby adult. When you’re a kid, people let you get away with this stuff. Except for my grandma, who, after she asked if I was trying to thieve a stuffed-animal from her house and I said no, called me out on it, made me take it out from under my shirt and put it back where I’d gotten it. Yes, yes, I tried to steal from my grandma. Evil five-year-old, remember? Still, I’ve never been so ashamed. And good for her for humiliating the heck out of me and sending my little power trip crashing to the ground. Because lying might be somewhat funny when you’re five and can only inflict minor damage on gullible friends and siblings. Adults are mostly impervious and accept such childish behavior with an, “Oh, is that so, dear?” (…Unless you’ve been drawing on the couch in permanent marker. Then your mother gets PISSED.) But what happens when you’re in school later, and you tell someone they’re ugly? Stupid? Worthless? What happens when you’re an adult and you tell someone that you love them…and you don’t? What happens when you claim “she wanted it”? What happens when you tell an entire country that a certain race of people is lesser than yours? And so it shouldn’t come as a surprise to anyone that my first published book is about living Words: god-like people saying, “Flame,” and making things burn; people saying, “Die,” and watching someone topple over; people saying, “Live,” and letting them stand up again. And even less surprising is that there’s a kid without words at the heart of it all, feeling powerless and wondering how much better life would be if he only he had such power. How, indeed? Because, while words are powerful, it’s all about how they’re used. Now you can enter the giveaway! 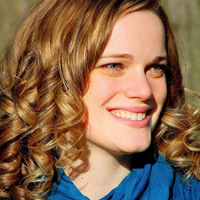 Meet BookYArd Member, AdriAnne Strickland! 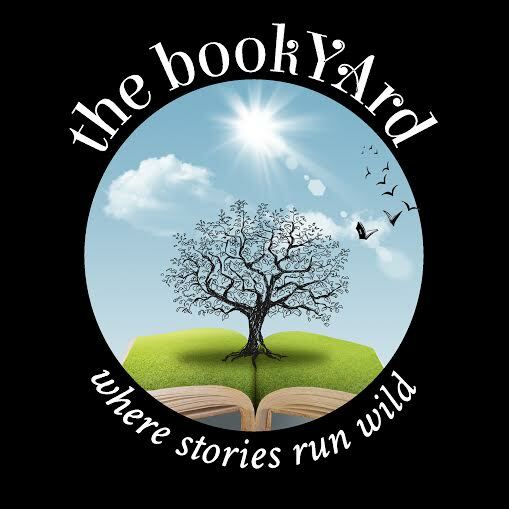 Since there are 14 of us hanging out here at the BookYArd, and my book, WORDLESS, debuts this new year of 2014 (like the majority of our books), I thought I’d use the number 14 in my introductory post. So without further ado, here are 14 semi-random facts about me and my book! I was a bibliophile who wanted to be an author before I knew what either of those words meant. Before I wanted to be an author, I wanted to be Indiana Jones. I also wanted to be an otter in Brian Jacques’ Redwall series. I sort of still do. 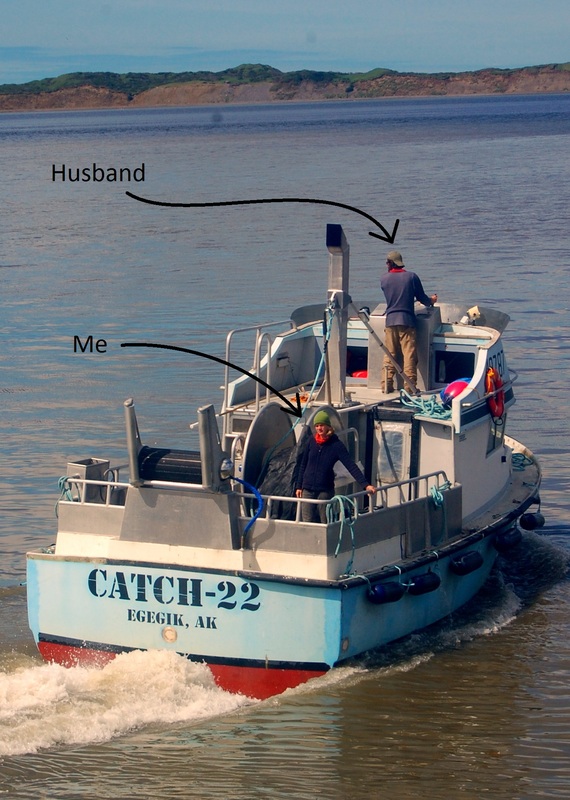 Every summer in Alaska, my husband and I commercial fish for red salmon on our boat that I named the CATCH-22. 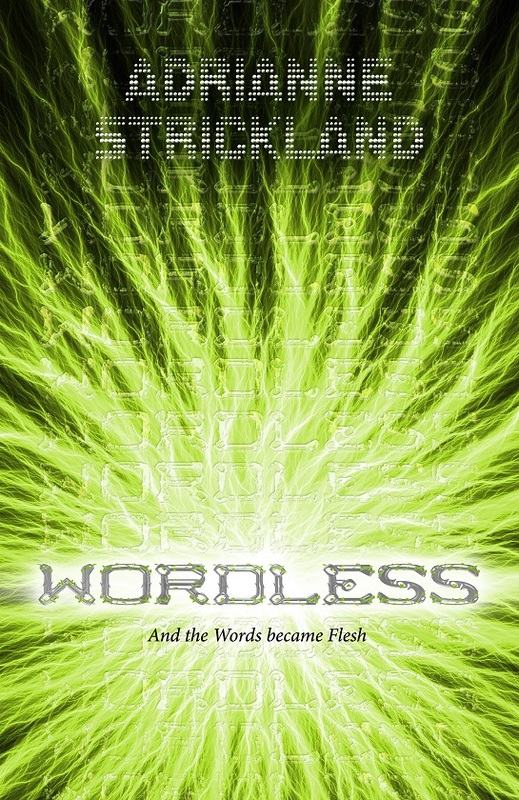 The release date for WORDLESS—August 8th, 2014!—was partially determined by my fishing schedule. Eden City, the setting of WORDLESS, was inspired by Geneva, Switzerland, where my husband grew up. I am addicted to em dashes—it’s a problem. I’m also addicted to kimchi. I ferment it in five gallon buckets and then I eat all of it. I’m not addicted to, but am deeply love with micro-brewed beer from Alaska, the Pacific Northwest, and Michigan. The tagline for WORDLESS was inspired by the religious phrase, which I came across during my research for a previous book, but the story itself is not religious at all. I lived in China and was once conversant in Mandarin Chinese, but now I’ve been falling down on the job. 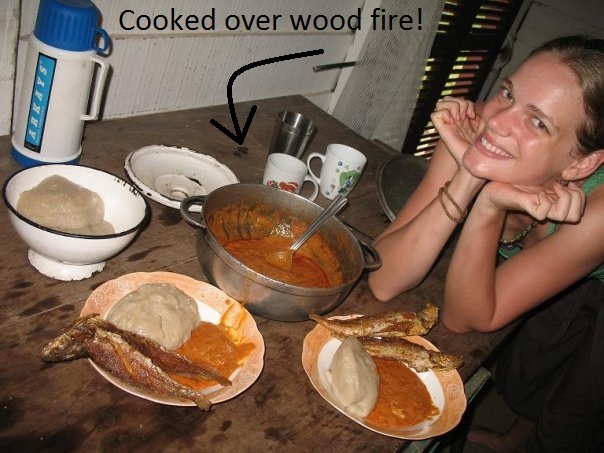 I cooked over a wood fire and hauled water from a river on an everyday basis while living in the fishing village of Ebodje, Cameroon, for a few months. My name has a capital A in the middle of it. In summation, much like this list my life is semi-random and more than a little crazy. Nice to meet you! Come say hi to me on Twitter @adriannems or on my website! Behind the Scenes of the Cover for GILDED! 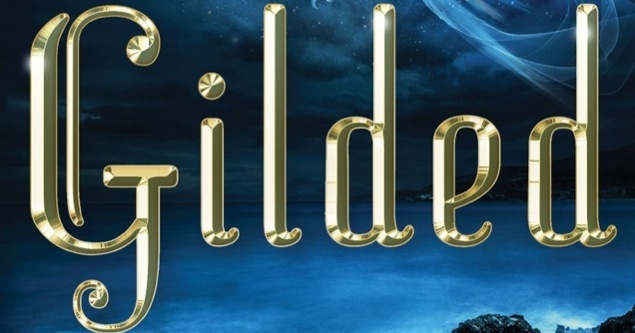 I am so excited to finally be sharing my cover of GILDED with THE WORLD. I’ve been holding onto it in secret for far too long. One of the elements that this cover has is the Korean lattice work along the borders. Korean hanji paper lined window. 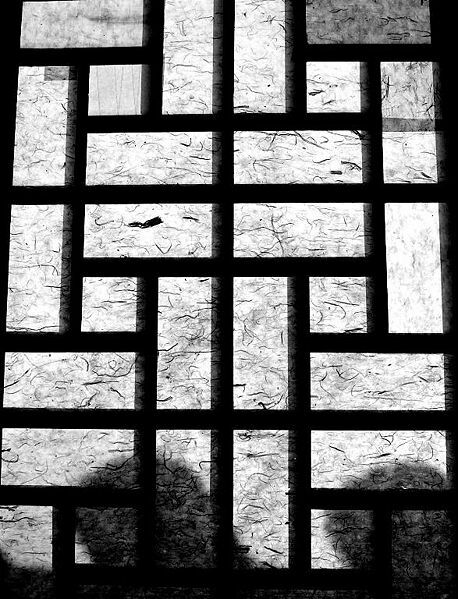 If you travel throughout Korea, you’ll see this same lattice work in the windows of wealthy homes, palaces, and temples. Wooden window frames create beautiful effects on door, allowed light inside and yet offered protection. 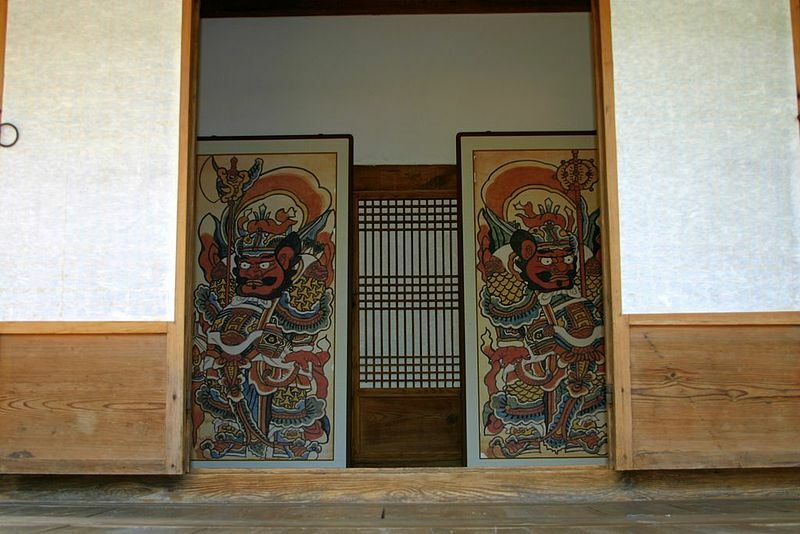 Koreans would often place rice paper (hanji) over the frames for ascetics, warmth and privacy. 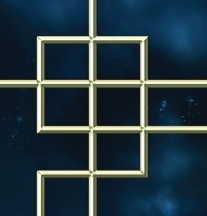 In the cover of GILDED, the frame bordering the cover depicts this same Korean cultural effect. I love how the gold ties in with the title as well and really gives the cover a complete, finished feel. To see the full cover, hop over to YA Books Central and enter to win a Kindle paperwhite! For my first post here on this new website in this new year, I gave a lot of thought to what I wanted to discuss. My book is through its edits and mostly out of my hands now, on its way to the completion of a journey that I have dreamed about for years. And, as a consequence, my life lately has been more worrying about marketing than worrying about writing. And some of this marketing gave me advice about the things I should be writing, about what’s selling and not selling, about what people want to read. Which is all important when you are in the process of marketing your book.